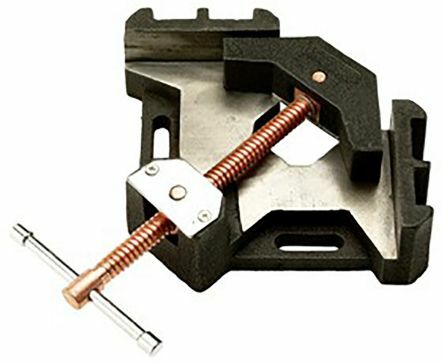 In this section, you’ll find a comprehensive choice of welding and brazing equipment and accessories from trusted global brands like Cemont, SIP, GCE and more. 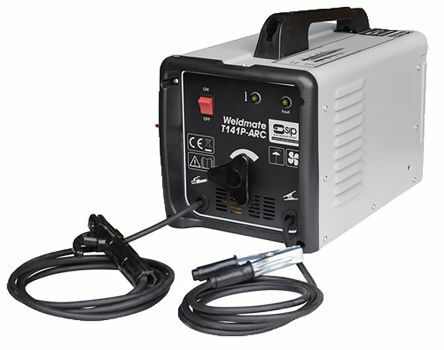 We stock arc welders and inverters, MIG welders, hand spot welders and gas blow torches, in addition to a wide range of welding accessories and consumables. An equally broad selection of welding and brazing safety gear - including all PPE wear, goggles and face shields - can be found under our advanced range of Safety, Security, ESD and Clean Room products. What are the main strengths of MIG welding techniques and equipment? MIG welding is an abbreviation of ‘metal inert gas’, referring to the fact that MIG welders use gas stored in a tank or bottle to help create a protective cloud around the electrical arc (the component that does the actual melting of the metal wire during a welding process). MIG welders are probably the most widely used type of welding machine on today’s market, ideal for creating quick and clean joints and seals on metal surfaces ranging from thin gauge metal sheets to heavy steel pipes and structural plates. MIG welding involves the weld wire being continually fed to where it’s needed on a spool and is considered a suitable process for working a wide range of metal types including mild steel, stainless steel and aluminium. 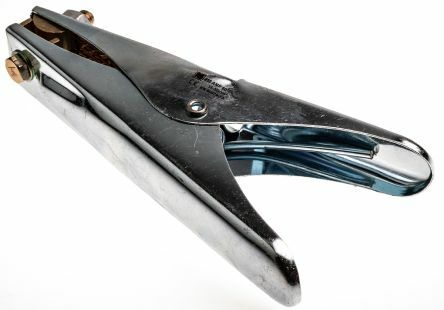 Crocodile type clampBrass jaws with a maximum opening of 2·5inBraided copper saddleZinc plated armsRobust spring for maximum conductionOverall length 210mm, fixing thread size 3/8in.